Learning a language opens doors to new ways of listening, experiencing and thinking about your global neighborhood. It’s good preparation for teaching, employment in another country, or a career as a translator or interpreter. In fact, being bilingual boosts your job prospects in almost any field. 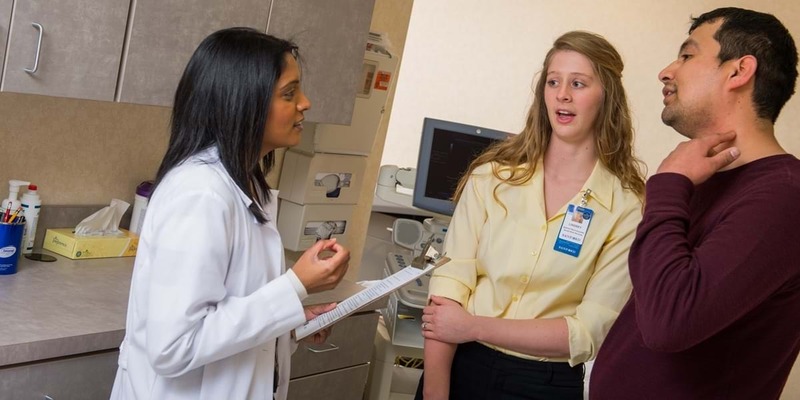 In addition to a Spanish major, Northwestern is the only Christian college or university in the U.S. to offer a Spanish-English translation and interpretation major. This degree enables students who are fully bilingual to work in this growing and well-paying profession, providing translation and interpretation services in government and diplomatic offices, courts, hospitals and elsewhere. 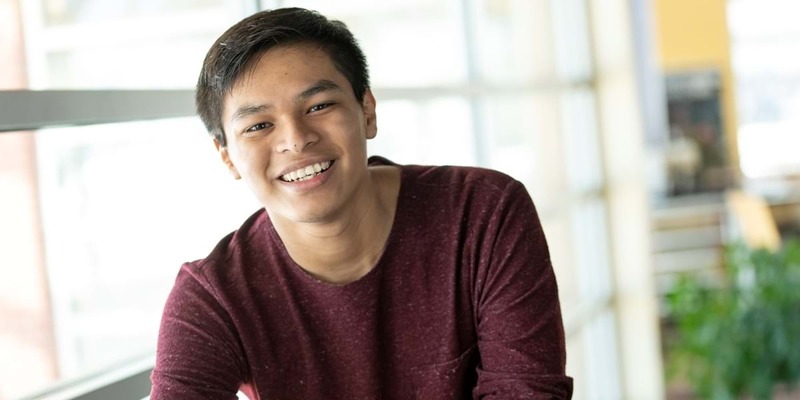 A double major in translation/interpretation and worship arts, Suresh has planned monthly Spanish chapels, helped lead the International Club and assisted missionaries in France. 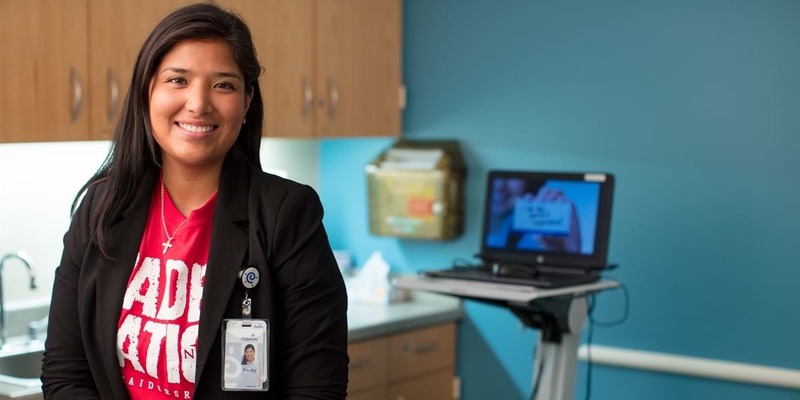 Rebeca serves Spanish-speaking patients and their families, helping them communicate with the medical providers at Omaha Children’s Hospital so they receive the best healthcare possible. Olivia has a passion for missions. 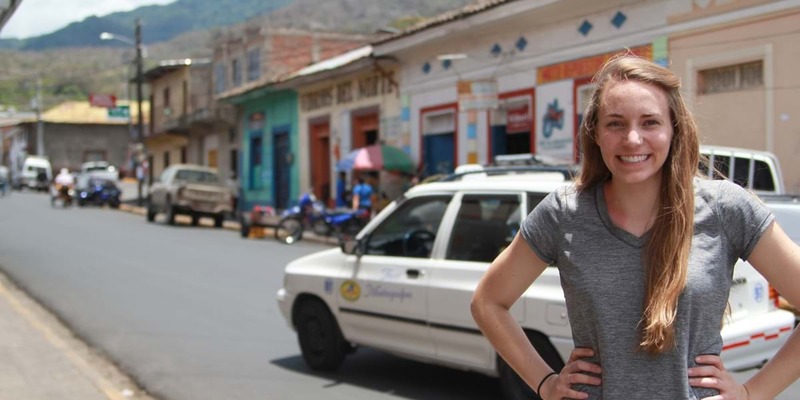 At Northwestern, she was supported, encouraged and equipped to pursue that dream and follow God’s call to Nicaragua. As a Spanish major at Northwestern, Lindsey found learning a language came easy and that she looked forward to her homework. Now she’s a nurse and medical interpreter at a major hospital.